Before there was HTML 5, There was Flash – Graphic Design | ASTRALCOM - Content Strategy, Conversion Marketing and Customer Acquisition. Before there was HTML 5, There was Flash – Graphic Design | ASTRALCOM – Content Strategy, Conversion Marketing and Customer Acquisition. 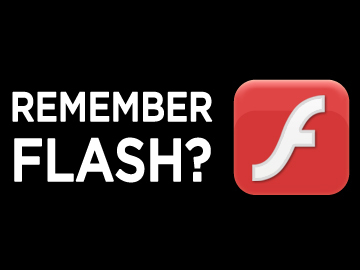 Before HTML5 arrived, animation and video was done using Flash. 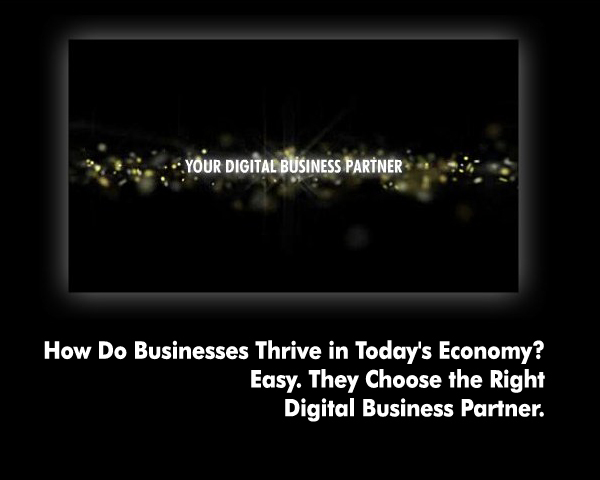 Let us know what you think of our old Flash animation by tweeting and/or liking it for us.